I have to start off by telling you that I personally do not like lobster, but my husband and son love lobster! Any lobster recipe that I’m willing to make, they are willing to eat. 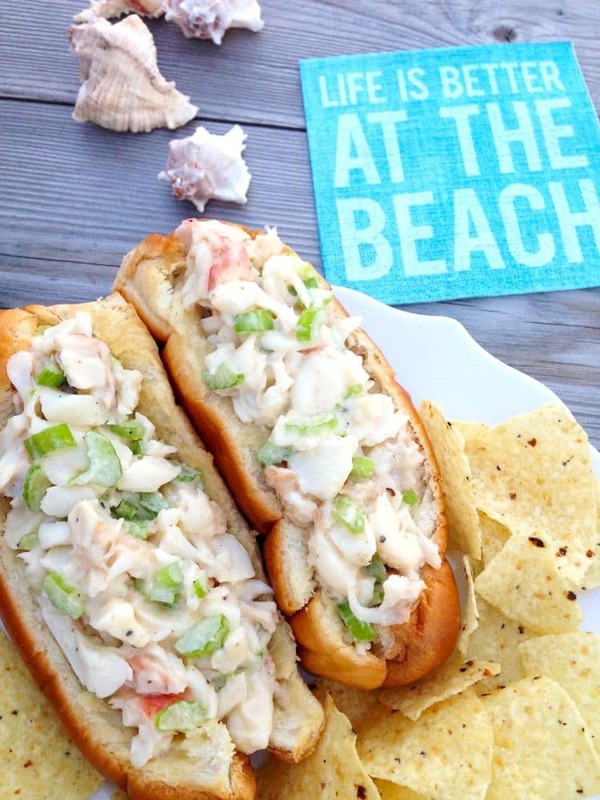 These lobster rolls are perfect for lunch or a quick dinner. If you have a lobster lover in your house, this is sure to be a huge hit. This lobster recipe cooks up in under 30-minutes making it a perfect quick and easy dinner option. Preheat oven at 250 degrees F.
Fill a medium pot about 2/3 of the way with water. Bring to boil. Add lobster tails. You will notice that the shells will begin to turn red almost immediately. Boil for approximately 8-10 minutes. The lobster tails will become slightly curled. Remove lobster tails from water. Set aside on cutting board and let cool. Dice the celery and garlic clove into small pieces. Slice the lemon in half. Set aside. Using scissors, cut down the center of each shell. With your fingers, pull the shell away until it breaks away from the meat. Do this until the shell is completely removed from the meat. Discard shell. Chop the lobster into small pieces. Add 3 tbsp. butter to a small microwavable bowl. Microwave for 1 minute or until butter is melted. Toss chopped lobster in butter. 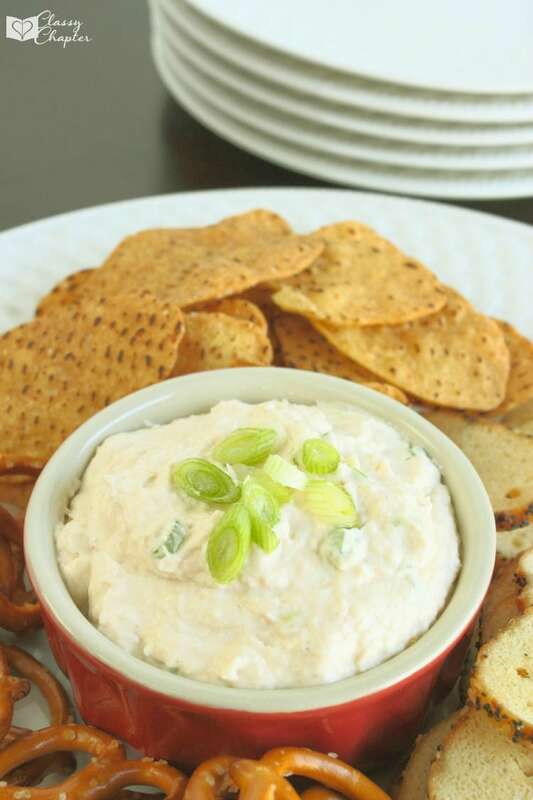 Add onion powder, chopped garlic, lemon juice, chopped celery and mayonnaise to bowl. Stir well with a spoon. Add salt and pepper to taste. Toast 4 buns in oven at 250 degrees for 3-4 minutes. Remove from oven. 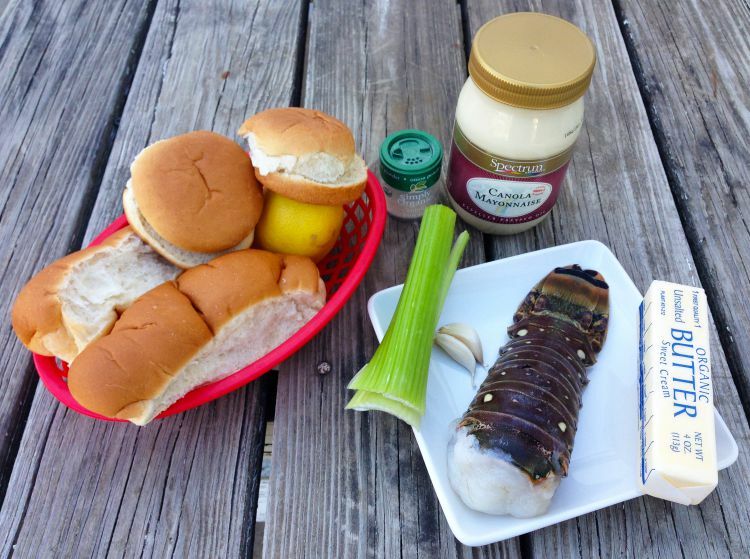 Add lobster mixture to each bun. Heat 1 tbsp. butter in a small microwaveable bowl. Take an unused paintbrush and brush the melted butter onto each bun. Not only will this increase its flavor value, but it will glisten! Now grab a blanket and take your picnic outside! Enjoy one of the most beloved foods of every seaside resident – best served with tortilla or potato chips and an ice-cold beer or orange soda. Serve this recipe with a healthy salad or some grilled corn on the cob. 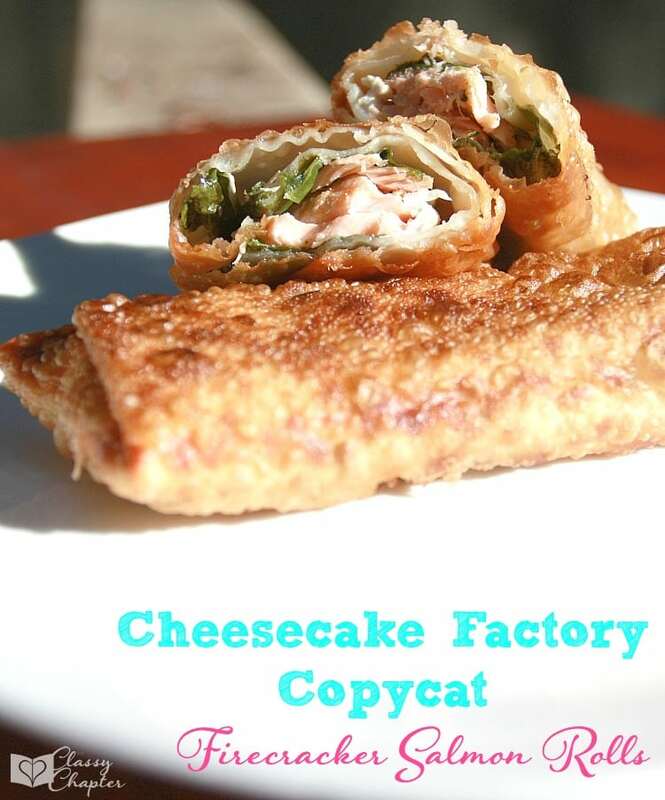 If you enjoyed this recipe make sure to check out some of my other tasty recipes.